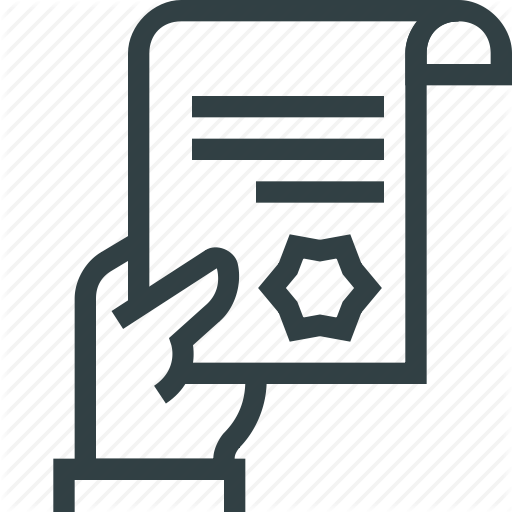 To view City of Dickinson Municipal warrants, click the icon above. The list is generally updated on a monthly basis. If your name appears on the list, contact Municipal Court at 701-456-7726 for instructions on how to resolve the warrant. If you know the location of someone who is on this list, please contact dispatch at 701-456-7759 to provide the tip, or visit our Silent Hotline page to leave an electronic tip. YOU MAY REMAIN ANONYMOUS!